The smaller one is way better. The new Apple TV remote is a wondrous touch- and motion-enabled trackpad with a few simple buttons that lets you do everything on your new black hockey puck of joy, including playing games, swiping through apps, and, well, playing and pausing your movies and TV shows. What happens when you lose it somewhere in the depths of your couch, though? The iPhone Remote app no longer works with the new Apple TV, and unless you have an Apple Store nearby, you’re gonna want to have a backup plan in place. Might as well take a couple of minutes and set up your regular old TV remote to work with Apple TV, right? Set up your old TV remote to control your Apple TV before you lose it. Using the new Apple TV Remote (before you lose it! ), swipe over to Settings and click on it. Navigate to Remotes and Devices, then Learn Remote. Click on it. Choose some buttons on your old remote that don’t already control other devices, like a DVD player or an AUX device. 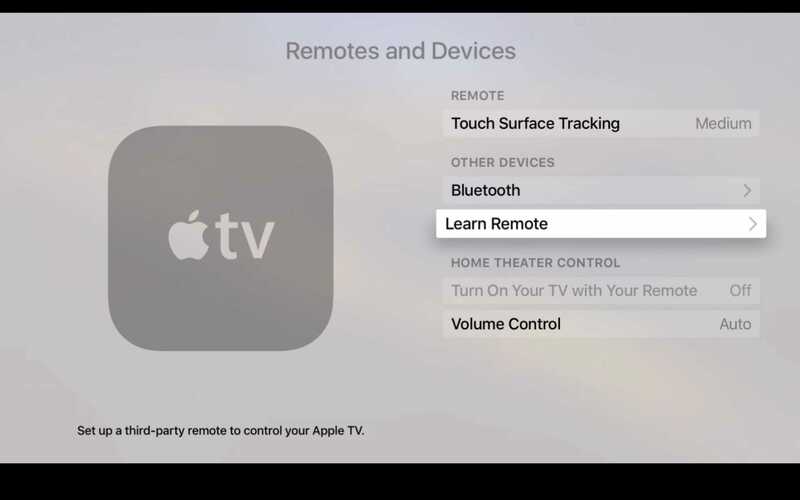 If you don’t use a single-device remote, Apple says to choose an unused device setting on your old remote before you start. Let your Apple TV learn your old remote. 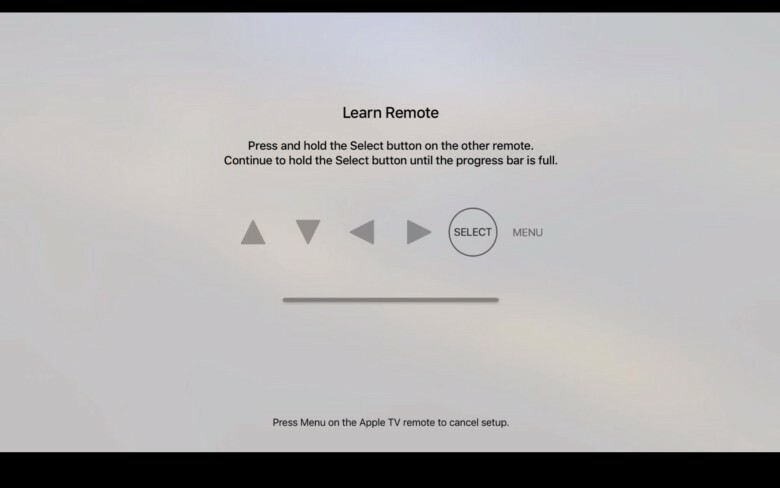 Click Start on the Apple TV screen and you’ll see several icons that represent the six buttons on the Apple Remote. It should highlight the Up or + button to start. Using your old TV remote, press and hold the button you want to use as the Up button until the blue progress bar is completely full. Apple TV will then highlight the next onscreen button. 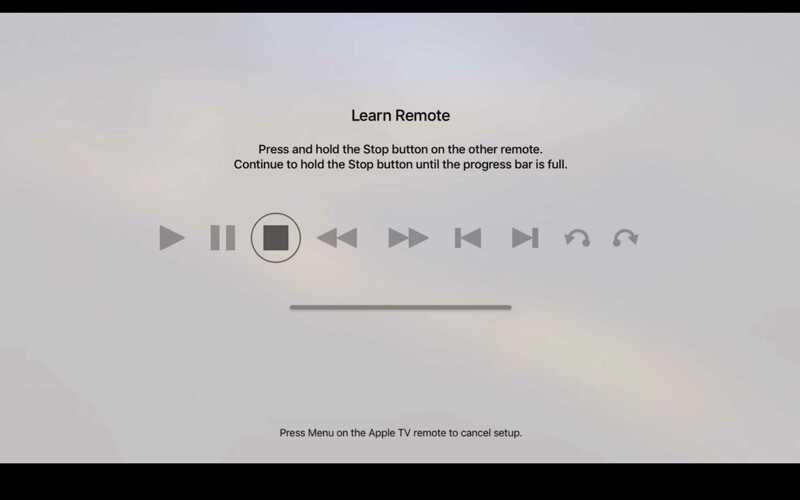 Press and hold on the old TV remote button you want to use for the next Apple TV button, and repeat until all six buttons are mapped to the old remote device. Press and hold on any button on your old remote to map it to one of the six new Apple TV remote buttons. You can then name your old remote if you’re planning on using more than one to control your Apple TV. Once you’ve done so, you’ll see that remote’s name in the list of Learned Remotes int he Remotes and Devices list. 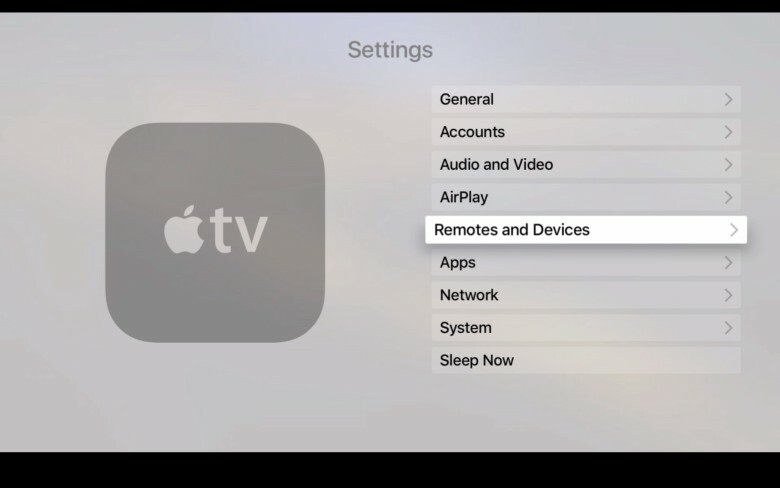 You can then dip in and map more buttons on your old TV remote to control playback of movies and music on Apple TV. Simply navigate to Settings > Remotes and Devices, and then click on the name of the remote you set up above. You’ll be able to Rename your remote here or Set up the Basic buttons again, as well as Delete the Remote from your Apple TV. 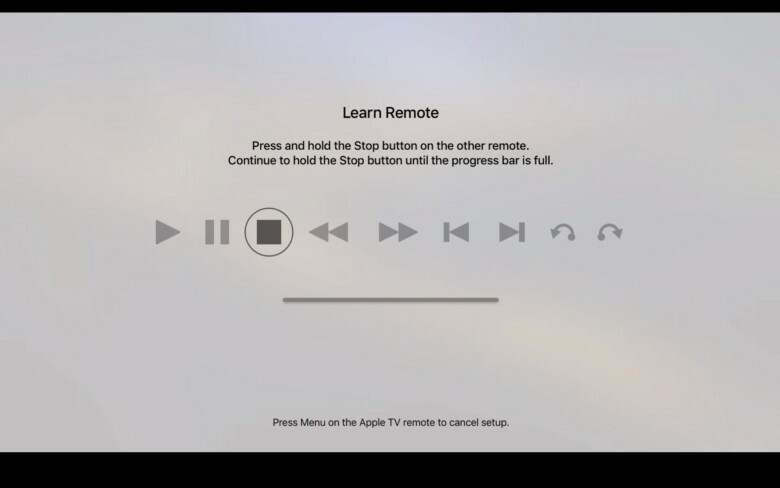 Navigate to Set Up Playback Buttons and do the same click and hold on your old remote when prompted by your Apple TV for Play, Pause, Stop, Rewind, Fast Forward, etc. 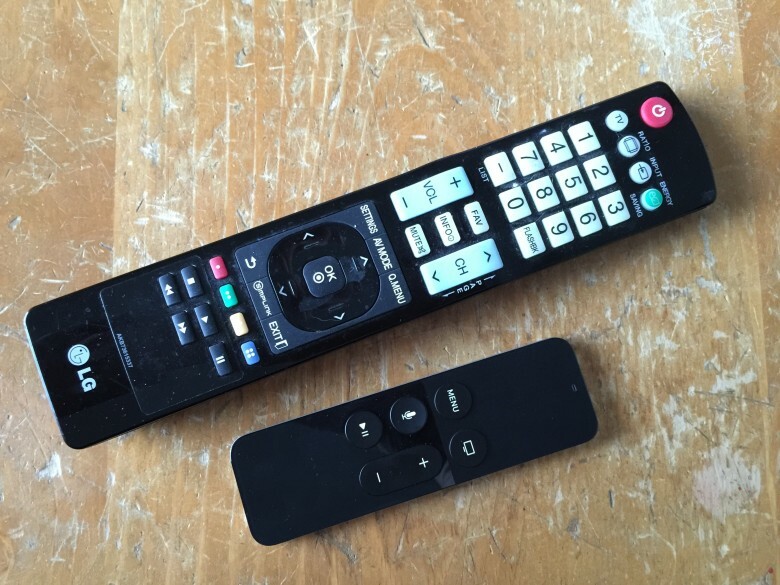 Play your media with an older TV remote if you lose your new Apple TV remote. Now you’ve got at least two functioning remotes in your household that will let you use your Apple TV. Of course, you won’t be able to use a third-party TV remote for any gaming, so find that new one you lost soon. It’s probably in the last place you’ll look, anyway.